What’s the first thing you think about when you get a pay raise? 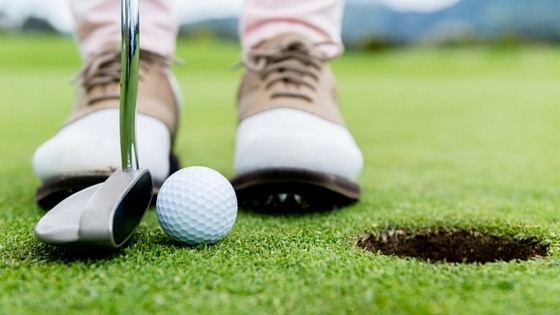 If it’s picking up that new pair of clubs or going out for a shopping spree, think again. One of the things we typically tell people in this situation is that half the raise should go to savings and the other half toward deductions. Contribute more to your personal savings – We have always encouraged an aggressive approach to save earlier in your career, and getting a pay raise is a great way to increase your savings by half the amount as your raise (the other half going toward your retirement plan). Think of it as money that you have not budgeted for anyway, so if you can put more money in the bank and not have a negative effect on your lifestyle, it’s a win-win! And how much are you going to need in the long run? Taking into consideration longer lifespans and current income levels, a common benchmark for today is having a plan that can maintain an 80% replacement rate. Every 401(k) has a maximum contribution amount, which is really the ideal amount that you want to contribute to your 401(k). With an increase in salary, you can come that much closer to making the maximum allowable contribution every year without adding a strain to your budget. In the end, you’ll be on your way to living the life you desire during retirement. By increasing the predetermined amount from your paycheck, it will be easier to adjust to the difference. Investment strategies can be the most important responsibilities you have regarding your future. If you need a Certified Financial Planner™ to help you with these strategies, then visit Mooney Lyons at mooneylyons.com, or call us at 1.847.382.2600. We’ll help you realize realistic wealth accumulation strategies that aim for a successful and secure retirement.